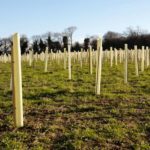 Under the uk planning system trees are a material consideration and Lpa's have a statutory duty to consider the protection and planting of trees when granting planning permission. It is necessary to identify at an early stage, those trees that may be suitable for retention at the same time highlighting any trees of limited value that would potentially be an unnecessary or unreasonable constraint. For further details please click the link below. To provide the basis for maintenance and management of trees, be it a single specimen, group or entire woodland, a survey is usually required to determine the condition and quantity of the trees as well as the needs of both the trees and their owners. 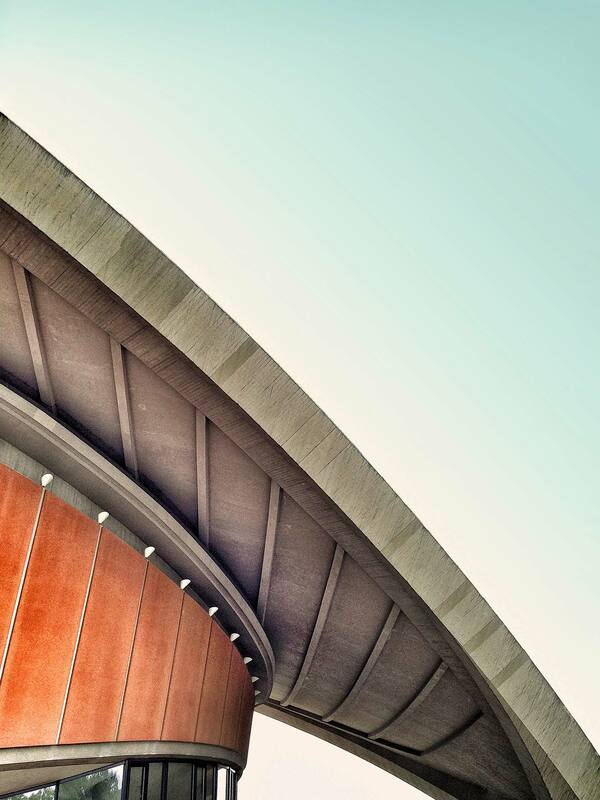 Our surveys are tailored to suit the individual needs of the customer and their property with accurate tests to assess the trees vitality as well as the structural condition. We provide a full tree planting and and aftercare package. 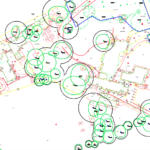 From initial design and species selection, through to ground preparation and planting and followed by an agreed monitoring and maintenance package that is tailored to both the client and the trees specific requirements. Located in Peterborough and covering East Anglia, we are a tree management company for the 21st century, committed to providing informed and in depth advice on trees and their related issues. 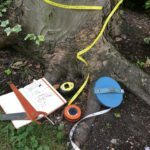 Using our knowledge of trees, backed up with modern equipment, we can quickly and accurately diagnose issues and recommend the most appropriate course of action.